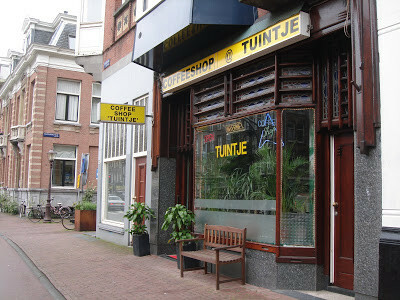 Coffeeshop tuintje is now called Vondel. 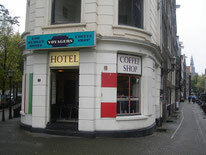 Situated next to the famous Vondel park. Nice and cozy coffee shop where you can sit down in one of their chill areas. Drinks at 2.50 euro, some nice weed and hash strains, but the main thing here is visiting the vondelpark before or after getting stoned. 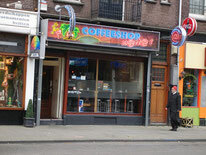 Check the comments about coffeeshop Tuintje in the comments section at the bottom of the page!